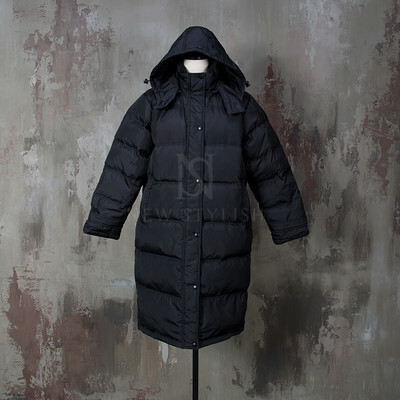 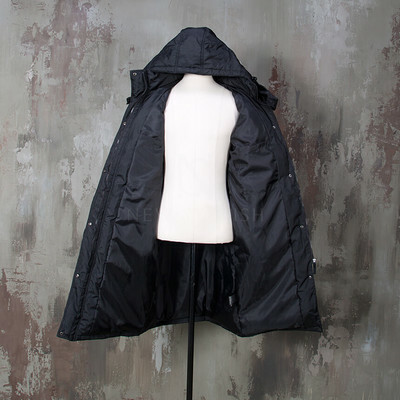 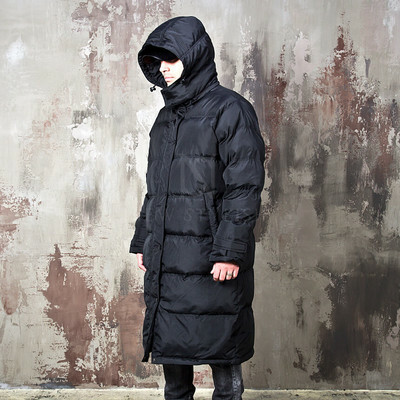 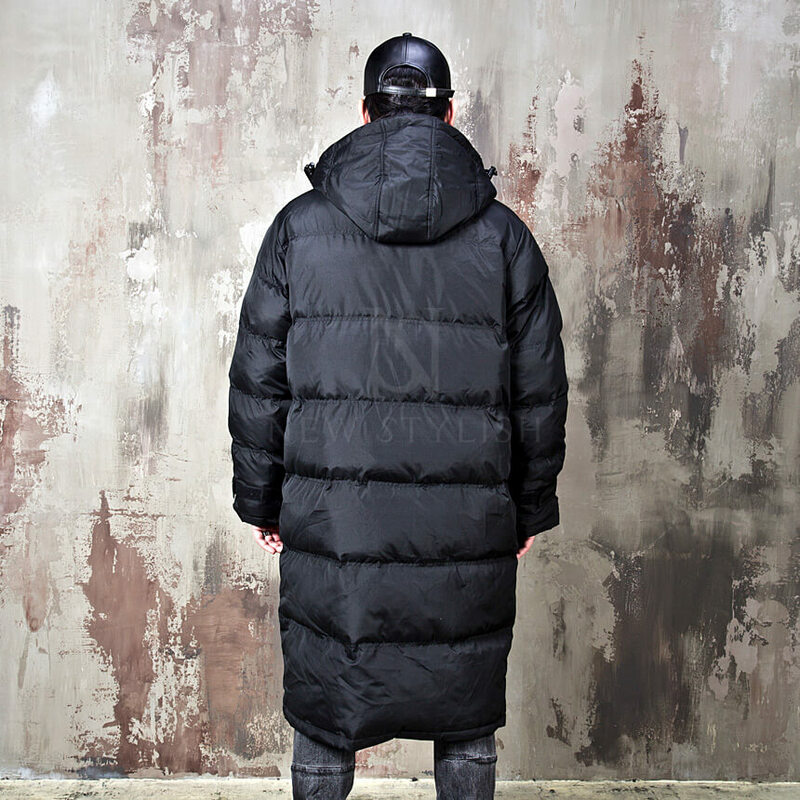 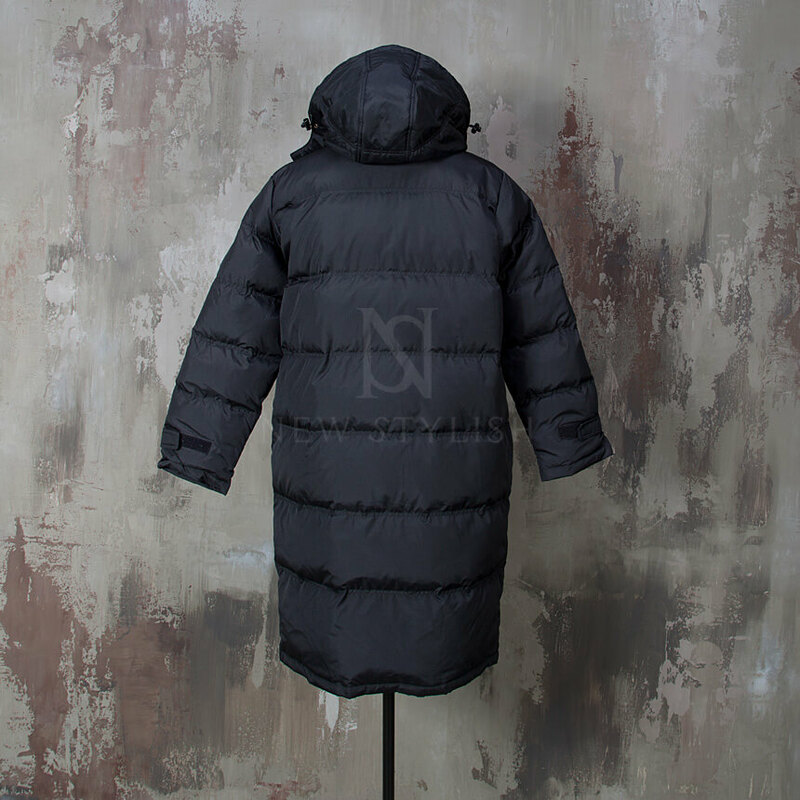 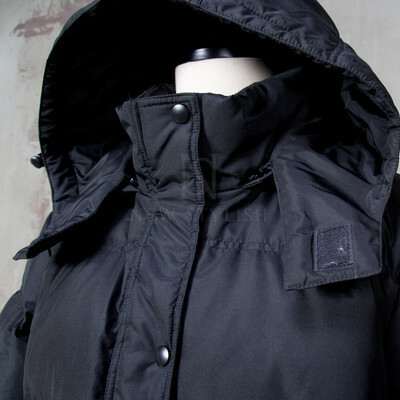 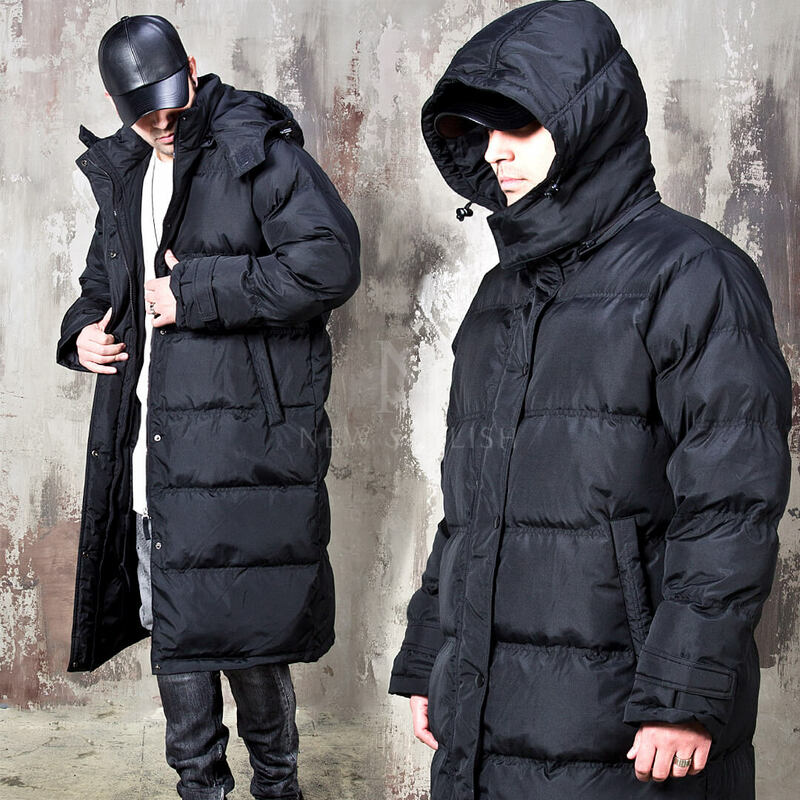 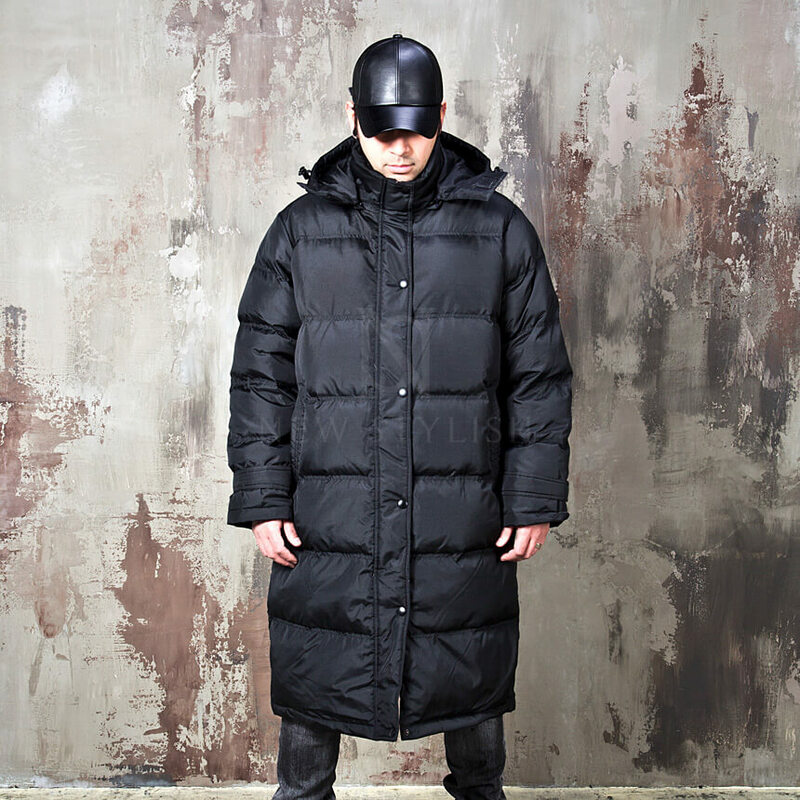 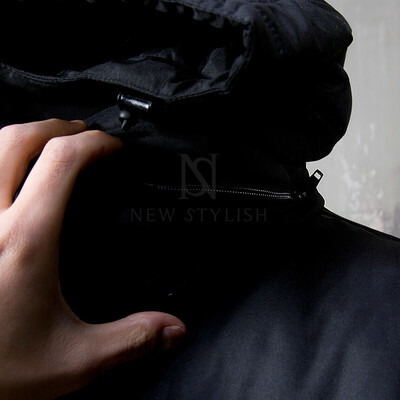 Outerwear - ★SOLD-OUT★ Snap button padded hooded duck down long parka - 57 for only 109.00 !!! 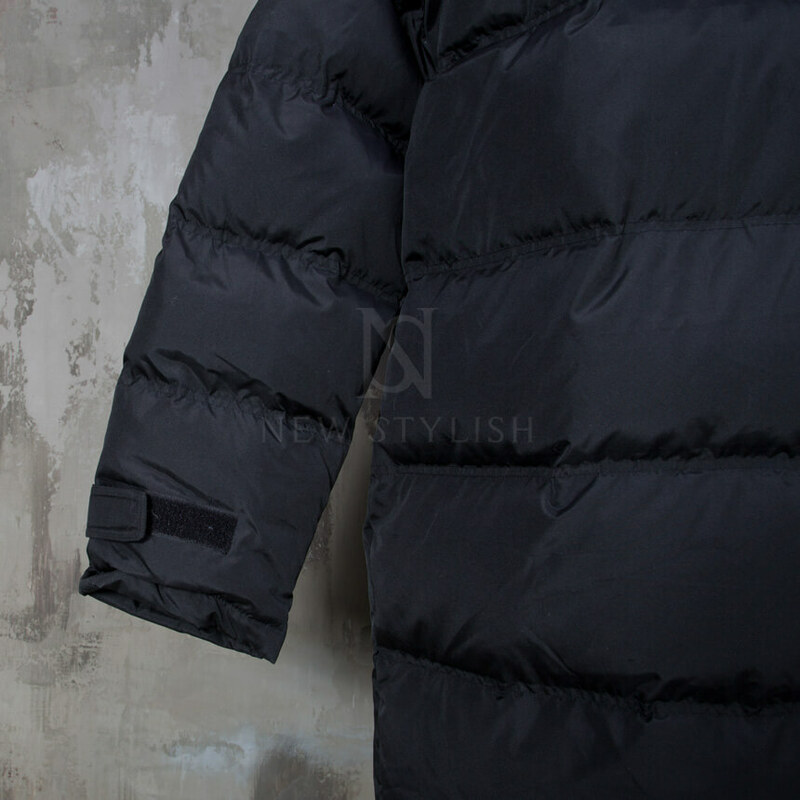 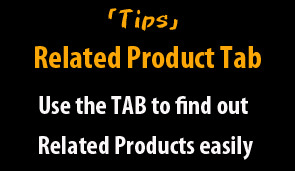 - Crafted from top quality poly and duckdown. 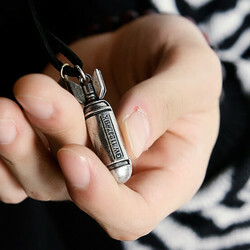 - Simple and smart design. 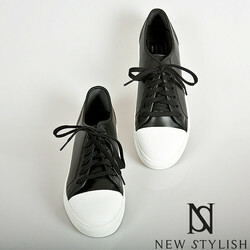 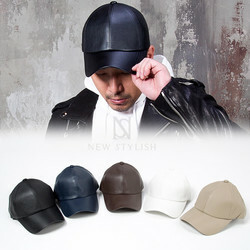 - Matches well with any casual fashion style.